Understand complex interrelationships between weather events and outcomes, perform climate simulations, and make rapid, accurate predictions. 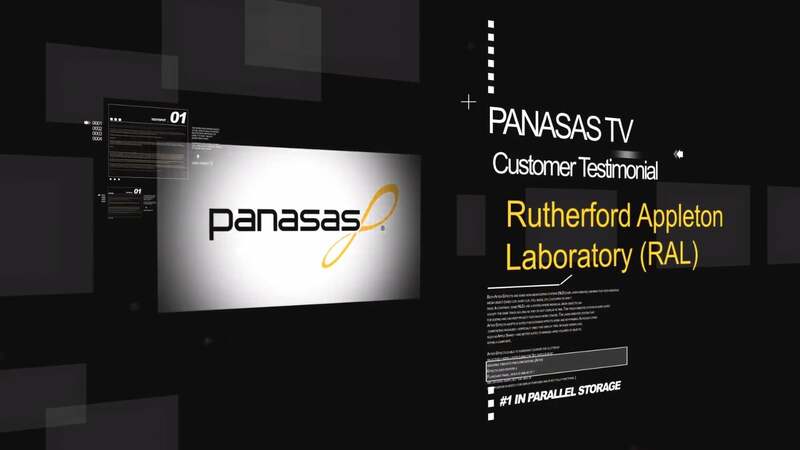 With the Panasas® ActiveStor® solution, you can accelerate analysis and reduce the time needed to share insights with key constituents. Ongoing changes in weather conditions and climate data mean that no model is ever final. Each new influx of data requires revised simulations and analyses so scientists and their agencies can share their most current, accurate insights. To quickly deliver meaningful analyses and predictions, agencies need to crunch huge volumes of weather and climate data from various sources. ActiveStor offers high-performance storage that scales adaptably to meet data growth, providing the power to produce accurate simulations and complex analysis.